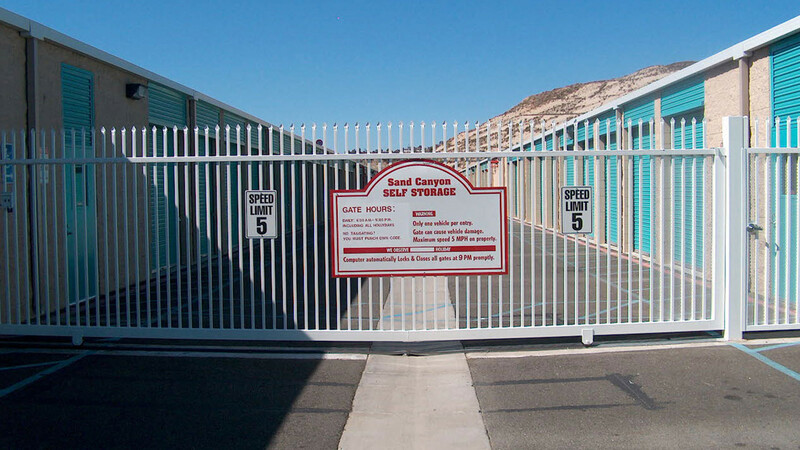 Welcome to Sand Canyon RV & Self Storage. We have an optimized screen reader version of this site available. 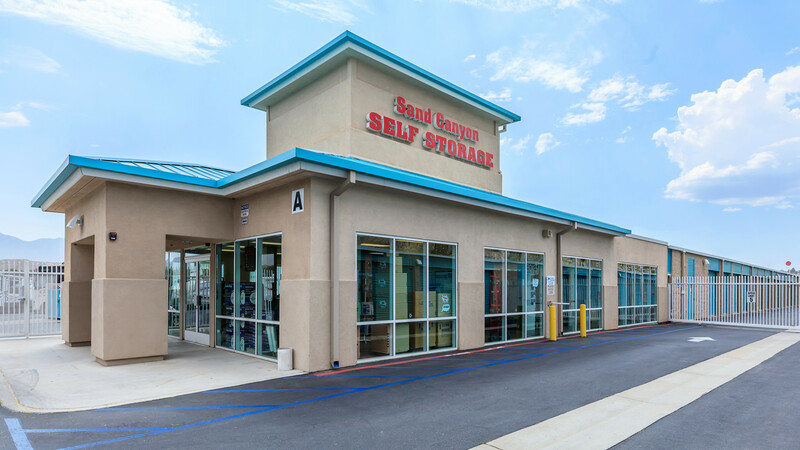 We are conveniently located off the Antelope Valley Highway, 14 FWY in Santa Clarita, CA. 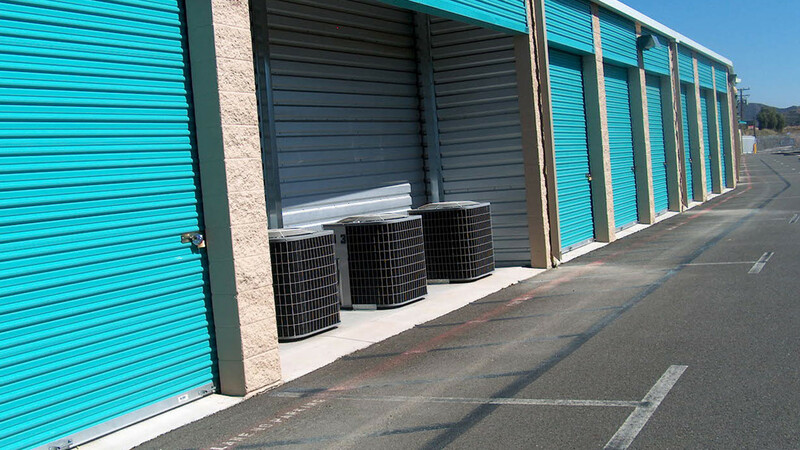 Sand Canyon Self Storage offers you a full range of storage sizes to meet all of your storage needs. 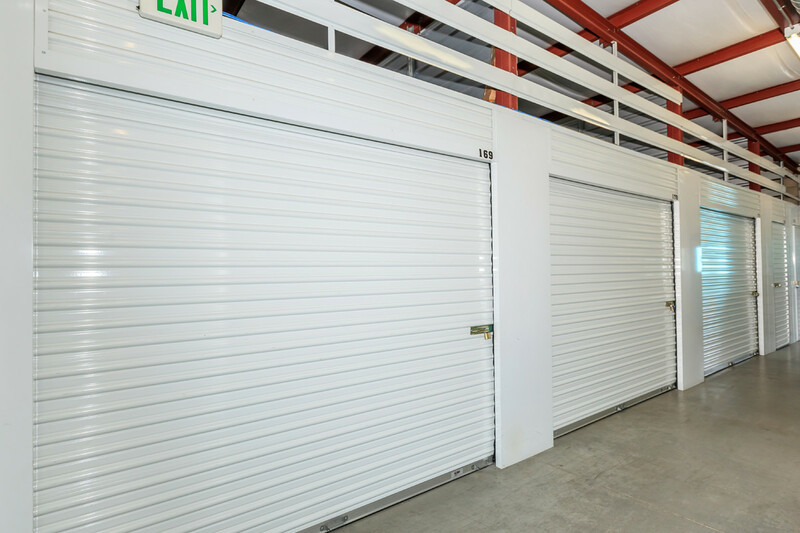 We offer climate controlled units with wide well-lit hallways and easy access to your storage unit. We can accommodate golf carts, cars, boats, RVs, and luxury motor coaches. 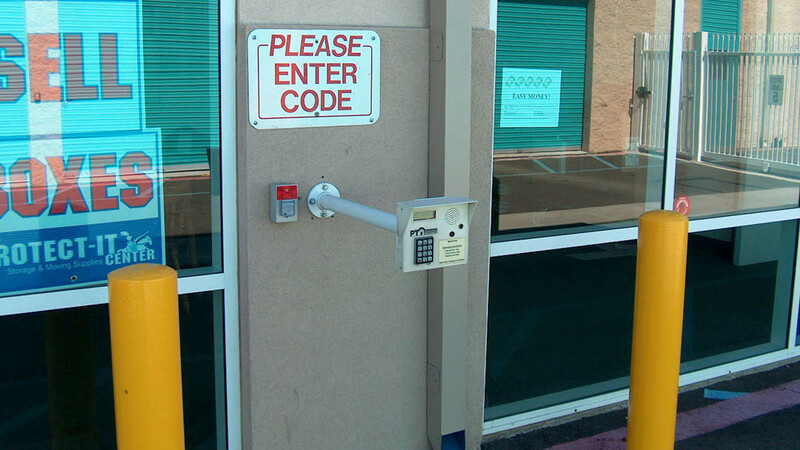 24-Hour access through our electronic gates and key coded entry is available. 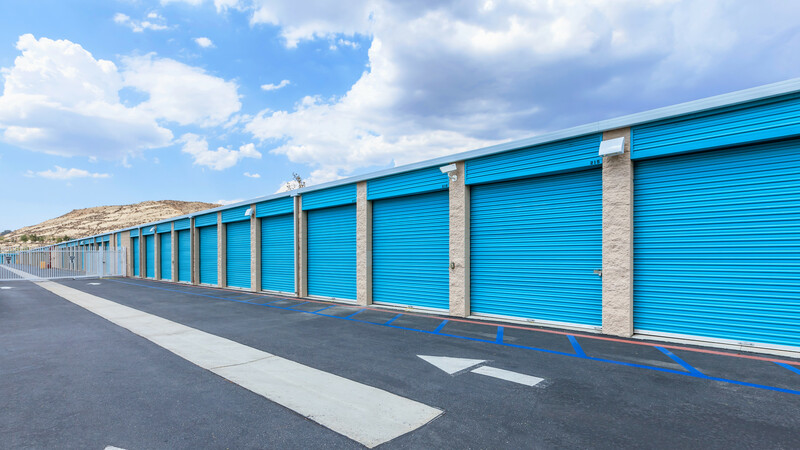 Our storage units are equipped with 10-12 foot ceilings, sprinklers and alarm systems. We offer a great selection of packing boxes, locks, and moving supplies. 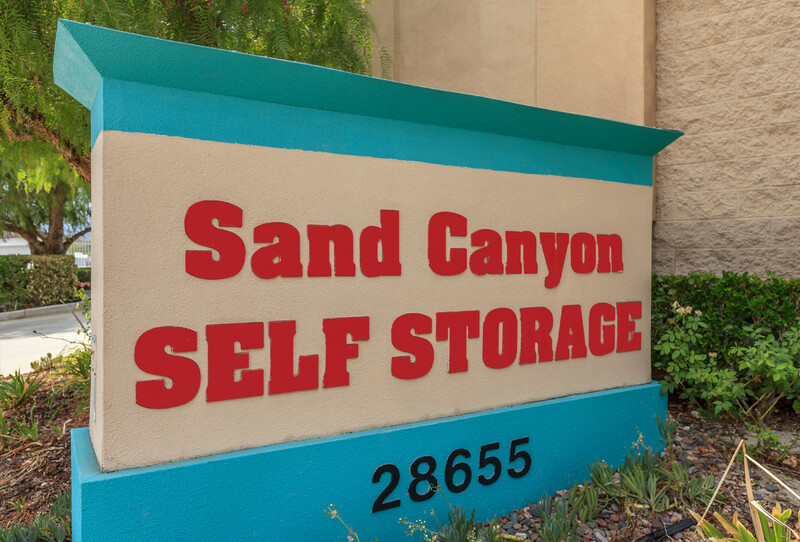 Come see us at Sand Canyon Self Storage! 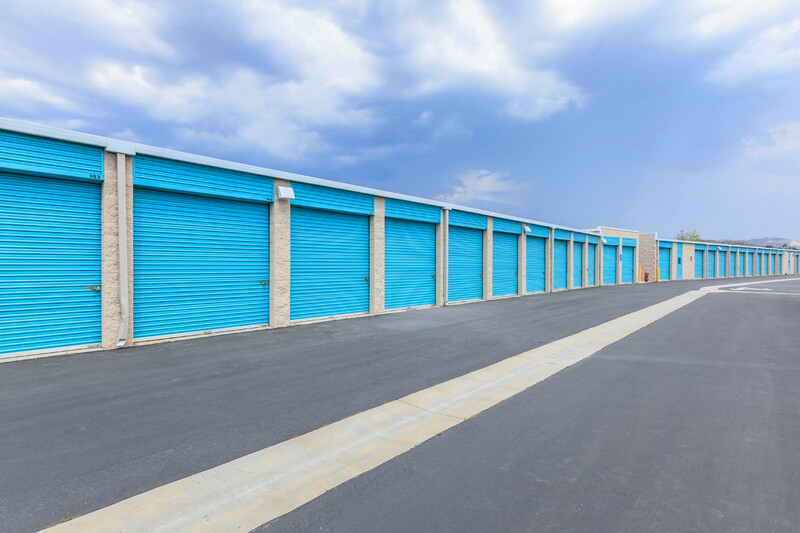 Copyright © 2000-2019 StorageRentals247.com All designs content and images are subject to Copyright Laws. All rights reserved.